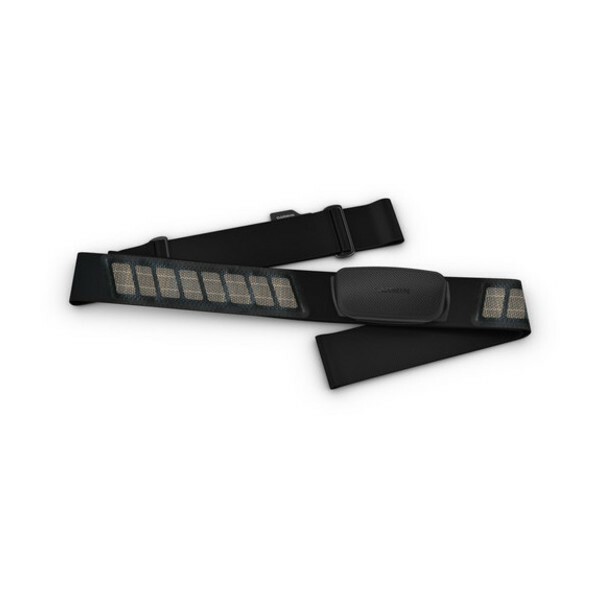 This premium heart rate strap transmits real-time heart rate data over ANT+® connectivity and BLUETOOTH® Low Energy technology, giving you more options to train indoors, outdoors or even online. With it, you'll be able to consistently receive accurate heart rate on your Garmin device, in online training apps such as Zwift or even the compatible fitness equipment in your favourite class at the gym. So however you like to train, you'll get the accurate, real-time heart rate you need to take your performance to the next level. 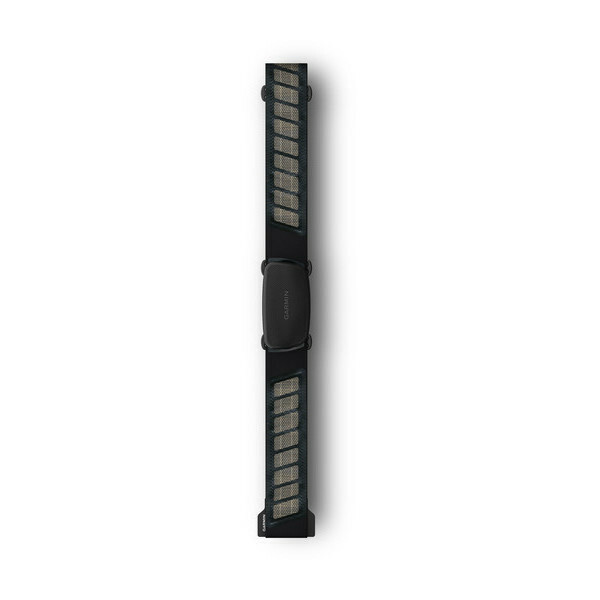 HRM-Dual features a soft strap that is comfortable and adjustable. Simply remove the heart rate module, and it's washable, too. And don't worry about running out of juice. The battery lasts for up to 3.5 years.